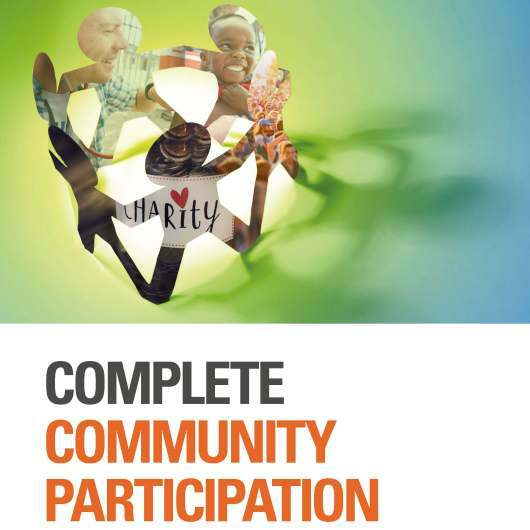 NGO community portal services from SGS – increase visibility, transparency and accountability with community engagement. NGOs depend on donations and resources from the public. A lack of available information about how they contribute to society combined with a lack of accountability can make it difficult for NGOs to obtain the public’s trust. Our community portal services offer independent quality assurance for government agencies in charge of the NGO sector, NGO umbrella organizations and fundraising websites. By increasing trust, our services result in stronger community engagement and financial support for NGOs. Why choose NGO community portal services from SGS? A community portal backed by independent assurance against consistent and transparent standards offers NGOs an equal opportunity to attract attention and compete for funding. It is an easy, safe and compelling way for donors to find local NGOs they wish to support financially. Donors are assured that organizations on the platform adhere to rigorous principles of accountability and transparency. A fair and transparent comparison of NGOs brings much needed resources to local NGOs while strengthening the reputation of the sector as a whole. As the world’s leading inspection, verification, testing and certification company, with decades of experience working with the public and nonprofits, we look forward to supporting a thriving NGO sector.